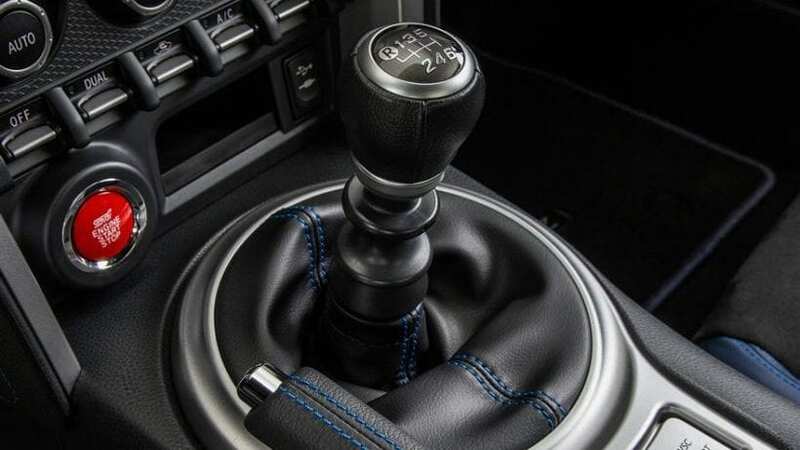 Although dual-clutch and smooth automatic transmissions are a preferable option by the majority, there are still some people who love the good old manual gearbox. Of course, you wouldn’t expect to see the gear lever sticking out between the two seats of a luxury vehicle, but the excitement reaches a whole new level when you are going through the gears in the sportier models. We present you best cars with the manual transmission. The Ford Fiesta ST is a small sporty vehicle with the front-wheel drive and the 6-speed manual transmission which fits perfectly. The latest version of this model produces 197 bhp, and although there are some strong competitors to the ST, a lot of people would opt for this version just because of the manual stick. I have owned a few on your list, but found the ford mustang v6 manual to be a better matched more fun to shift car than those. With the Toyota 86 and the Miata I had to skip gears due to close ratios, which I didn’t have to do with the mustang.